Ideal Health Careers is a professional search firm that develops long-term, strategic relationships in order to help our clients source, hire, and retain neurodiagnostic talent. We understand this market better than any other recruiter in the country. While our industry expertise is advantageous, it is our process and methodology that sets us apart. Recruiting is both an art and a science, and we have mastered all of the elements necessary to help our clients attract and hire world-class talent…ethically, confidentially, and always with a sense of urgency. Our success rate on retained searches is 96%. We help our clients “close the deal” with talented professionals and tackle thorny roadblocks such as restrictive non-compete issues, salary negotiations, and last minute candidate counter-offers. We deliver a targeted pool of highly qualified and interested candidates within 30 days. C-level search projects are guaranteed within 45 days. No excuses. We are so confident in our ability to deliver high quality candidates, that if we fail to do so to your satisfaction, we will refund 100% of your retainer. We guarantee our work! We limit the number of active search projects at any time. You will never see us working on dozens of open searches, hoping that something sticks. We are selective and have no desire to be the “biggest” recruiter on the market, just the most effective. Recruiting is not just a numbers game. If you want pin-point accuracy and accountability…let’s talk. 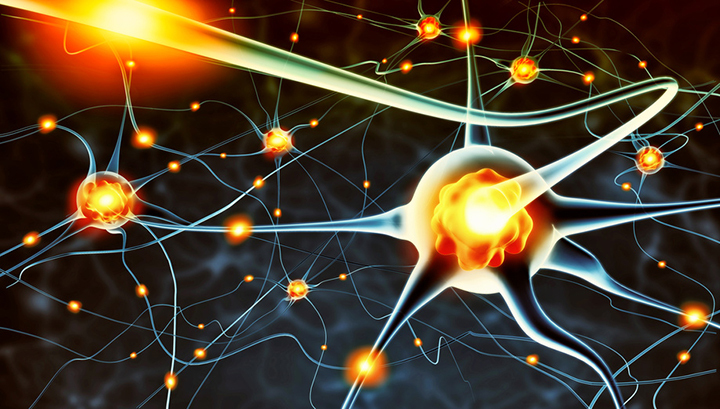 Our sole focus on the neuro market, enables us to become a key strategic asset to our clients. We have a unique insight on the neuro space and help our clients dominate the battle for talent. As a result, we often share confidential information on competitive activity in your region. You will frequently see us attending or exhibiting at industry-related conferences. We network extensively and go the extra mile to always be ahead of the curve in our field. We understand industry trends and are always aware of the latest technological advances in our field. This cannot be done by sitting in an office all day. We don’t just talk about what is happening, we go out and see it for ourselves!